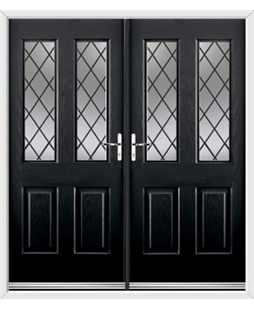 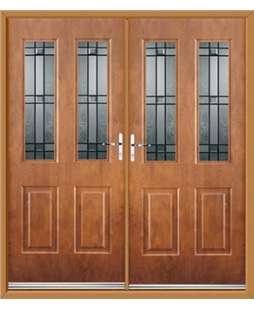 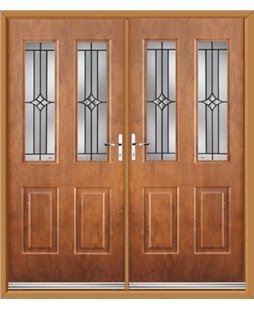 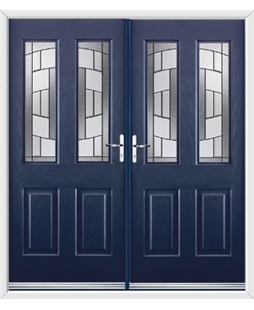 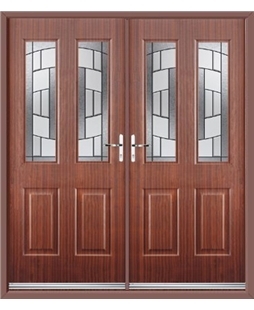 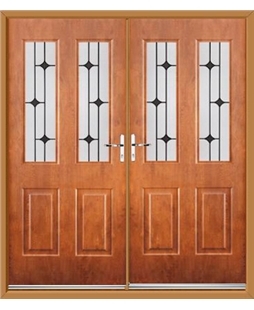 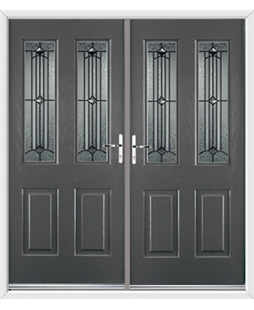 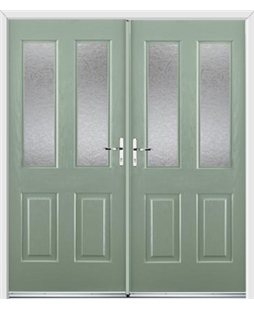 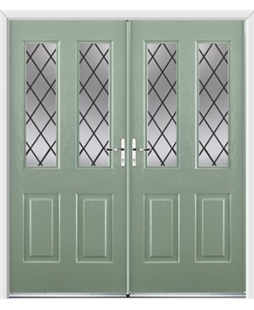 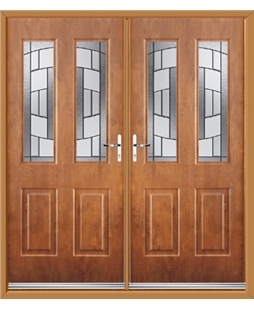 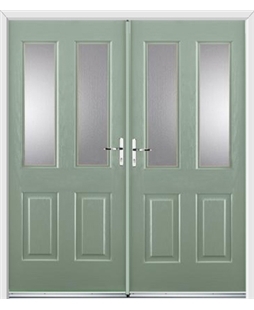 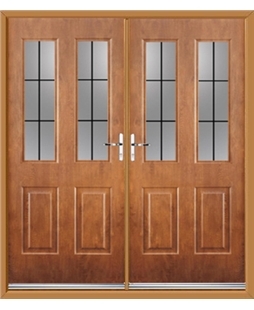 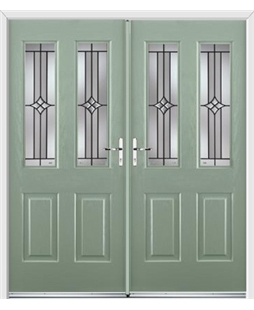 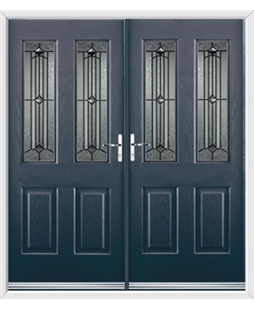 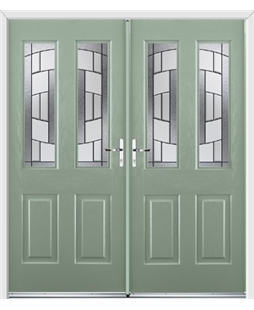 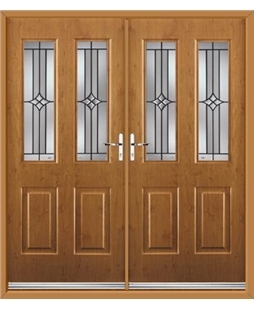 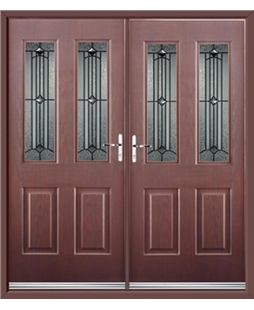 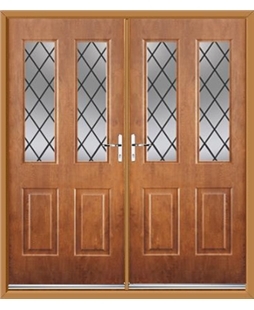 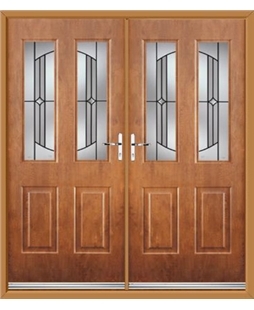 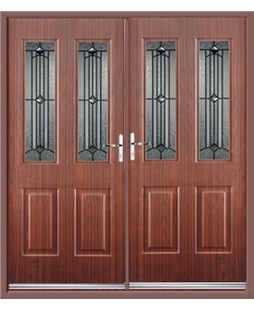 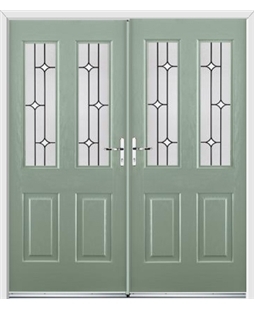 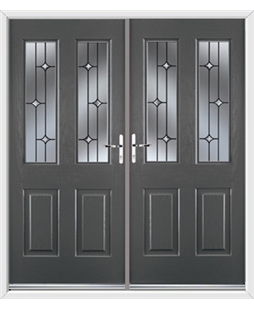 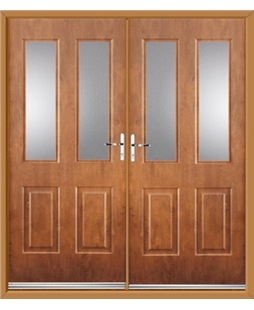 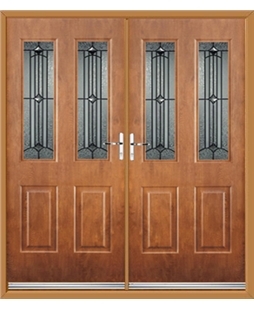 The Jacobean Rockdoor collection of French Doors have a modest yet sophisticated design, with the two glazed panes in each door stunning patterns can be framed within a traditional door. 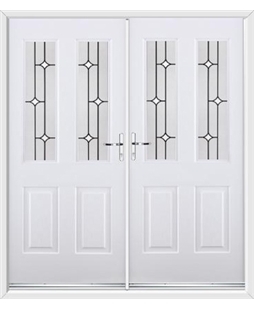 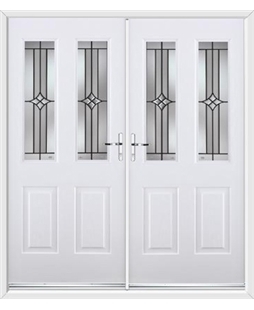 These French style doors are so secure that they have achieved ‘Secured by Design’ accreditation, so you can sleep at night knowing your home is secure. 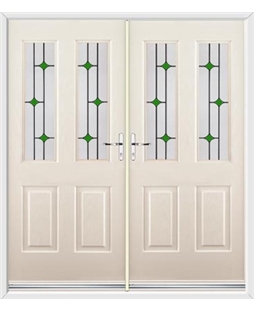 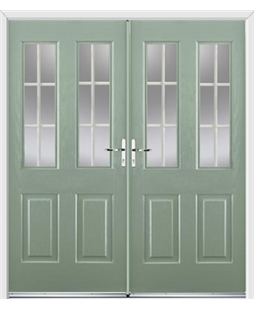 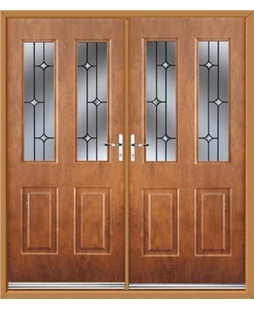 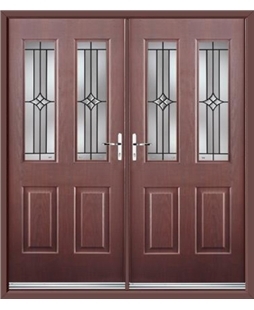 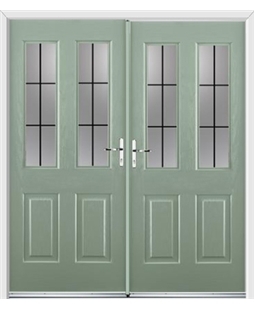 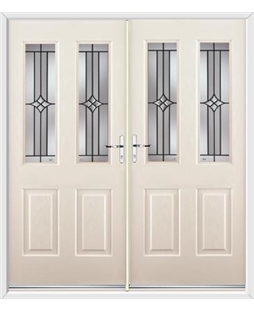 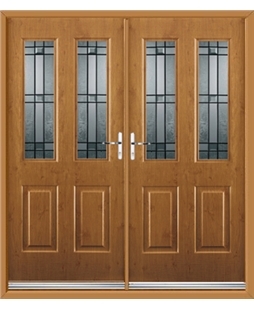 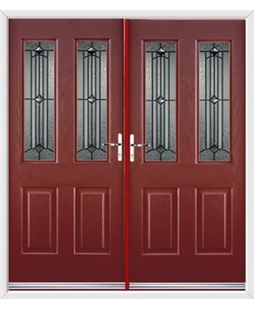 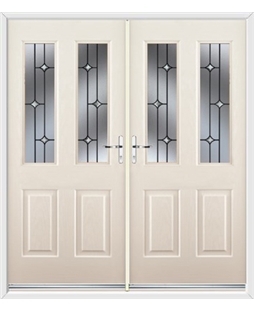 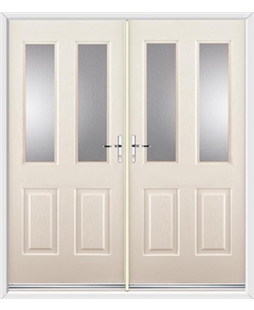 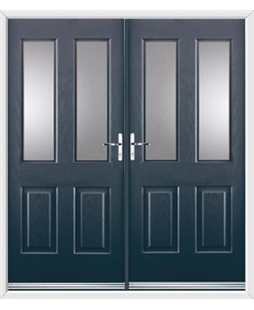 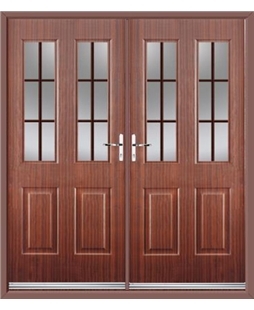 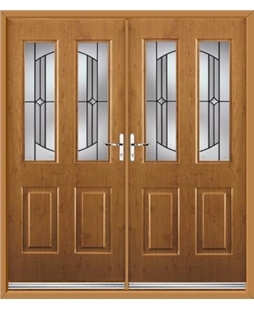 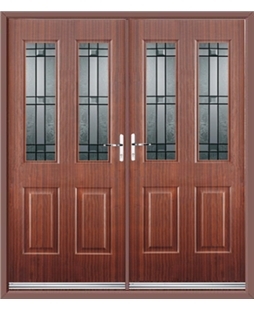 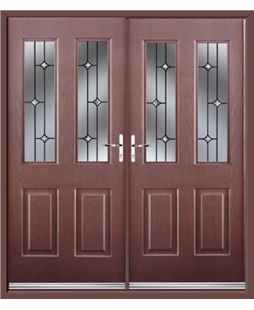 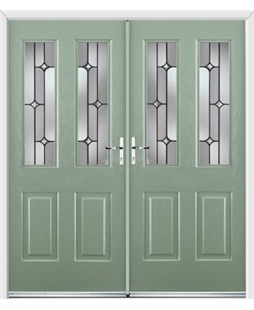 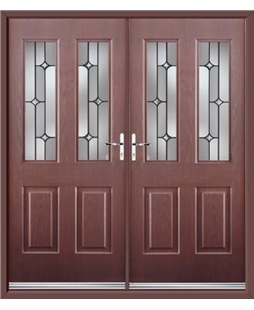 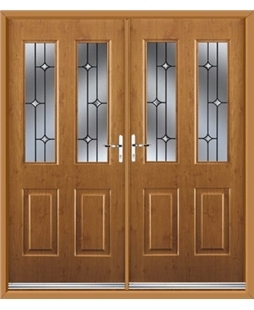 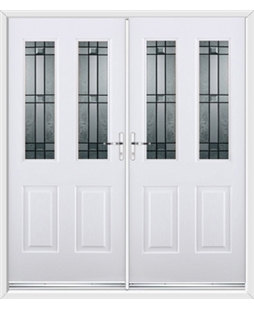 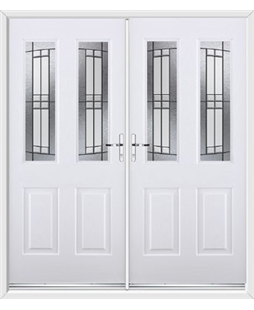 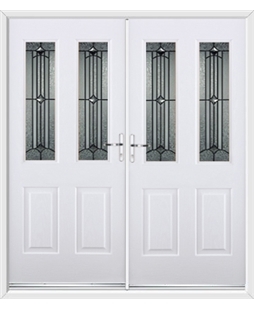 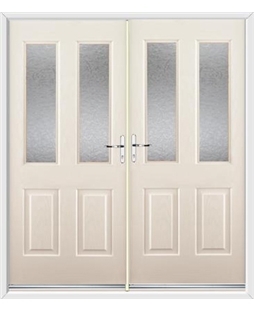 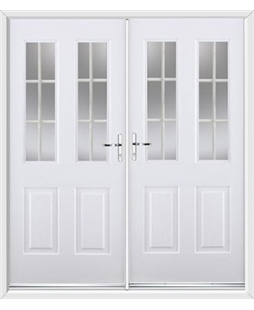 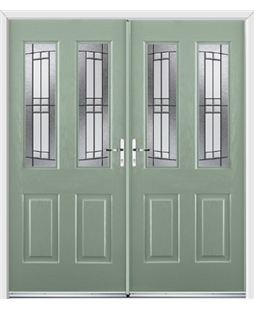 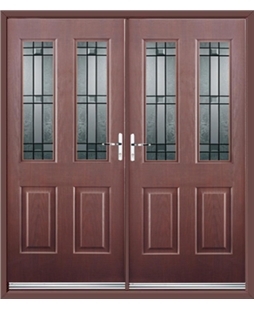 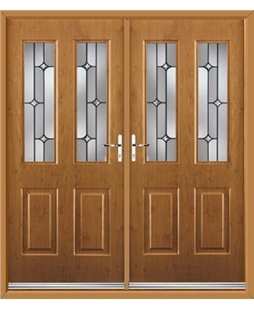 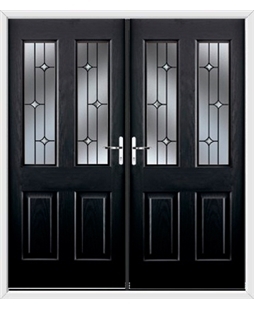 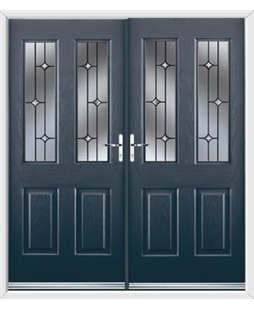 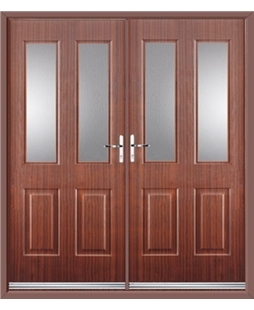 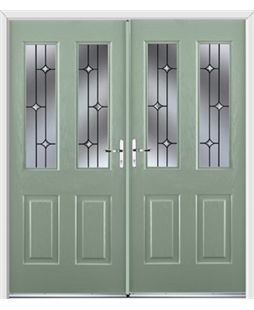 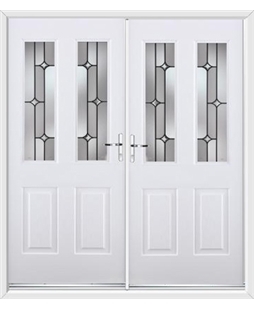 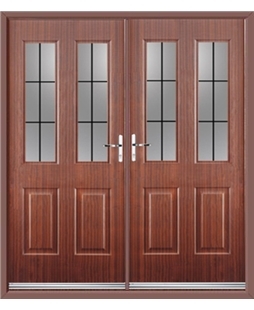 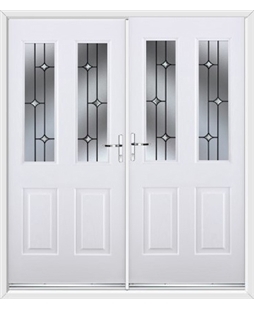 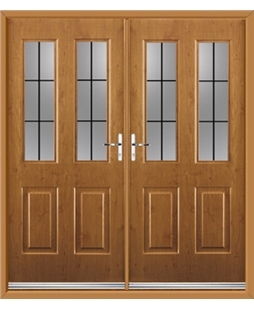 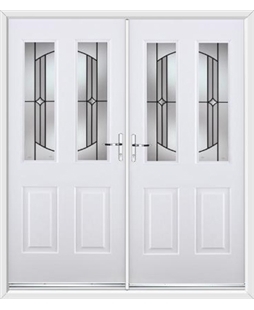 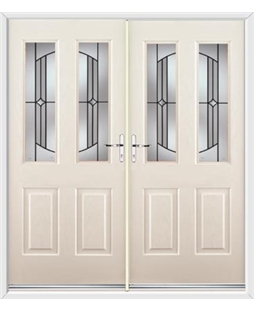 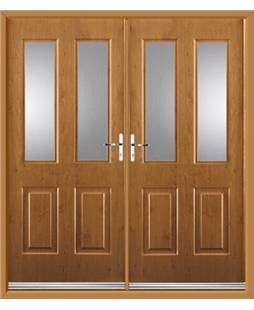 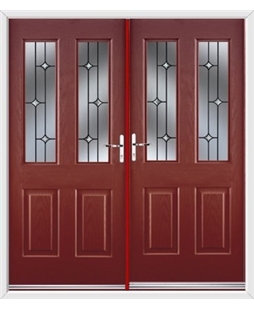 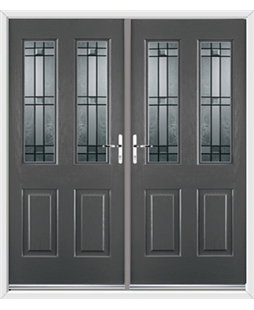 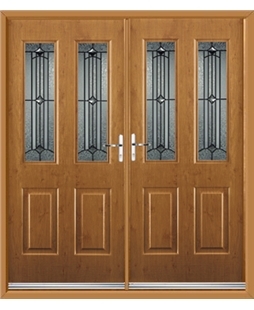 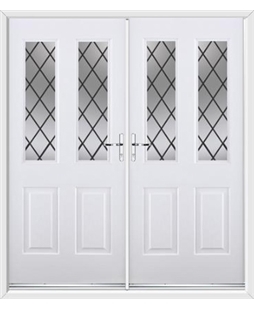 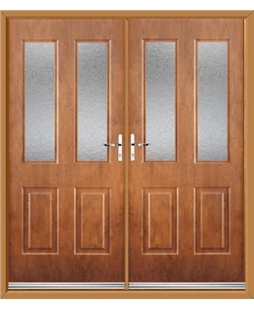 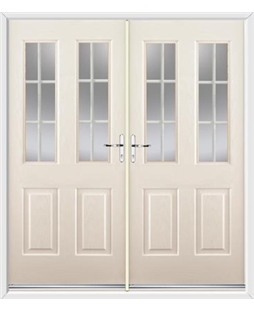 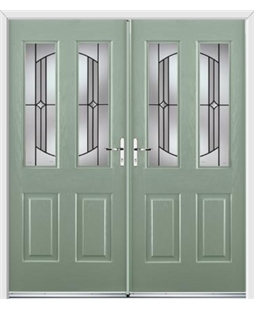 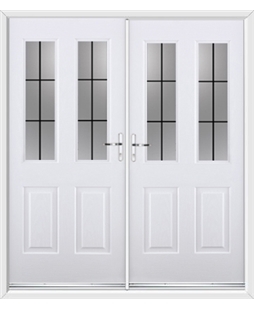 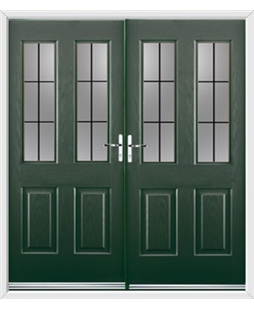 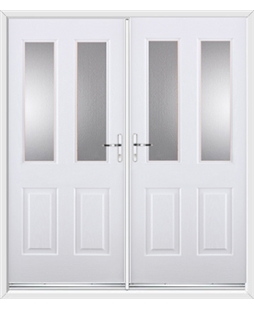 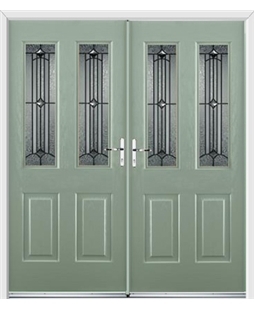 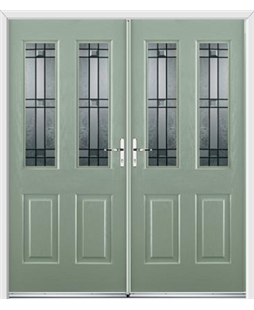 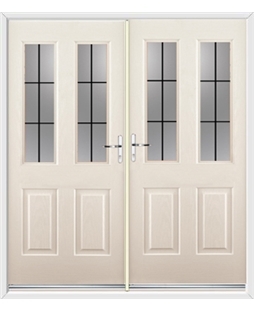 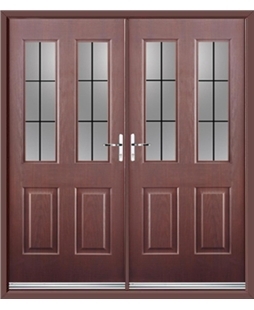 These Composite French Doors can be accompanied by 17 distinct glazing options and 14 different colours.